S4GRU also notes that while converting the necessary sites to Network Vision standards will take over 8 months, individual sites will be activated on a monthly basis, meaning customers who purchase Sprint's first round of 4G LTE-enabled devices will still have a chance of enjoying enhanced data speeds. Los Angeles brings the total number of planned rollout markets to twelve, though there's no way of knowing in what order the markets will deploy. 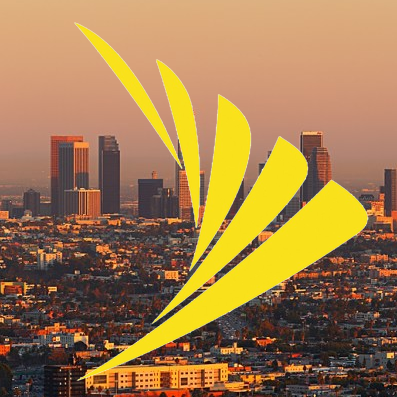 Still, it seems the list keeps growing longer, which is exciting news for customers looking forward to utilizing the power of Sprint's 4G LTE network.